It is November and fall is here. With fall comes the first rain or snowfall of the season. 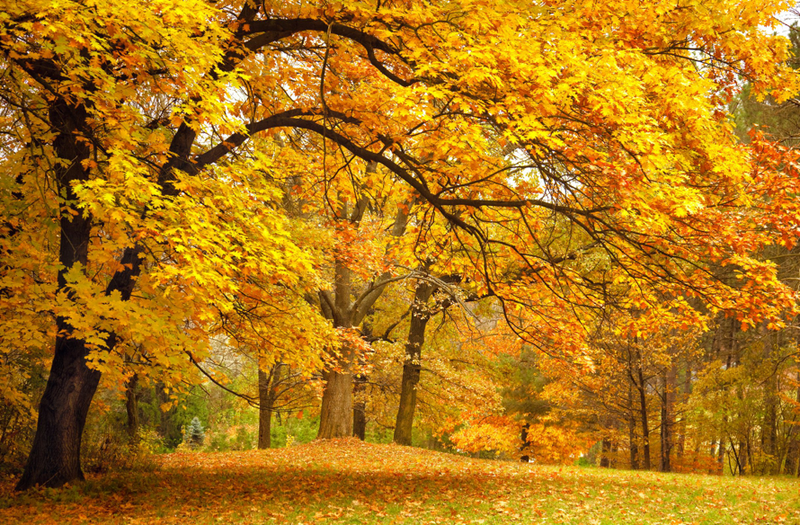 It is important that you get your property ready for fall by following some property maintenance tips. First and foremost, clear your gutters of any leaves and other debris. A gutter system that does not flow properly is a recipe for flooding and roof leaks and other mishaps. Another thing you will want to check as soon as possible is your heating systems throughout your properties. Make sure that they work before the first cold spell. It may be the last thing on your mind during September, when the Indian Summer seems to rear its ugly head, registering the hottest temperatures of the year. But winter really is right around the corner and it seems as if we have extreme movements in temps nowadays. So check every furnace to make sure it works. Often times, pilot lights go out during the summers and you don’t even realize it until that first cold front comes in. Then you and your staff scramble around trying to light dozens of pilot lights at once. Remove that insanity by being proactive: Check pilot lights in a systematized fashion by going around to each heating unit and checking them. Now is also a great time to replace furnace filters. Your heating units will work better (be more effective) and last longer (a free-flowing system does not have to work as hard to heat the air). It’s cheap insurance, too. Buying filters in bulk can save you a lot of money. If you have a large property or multiple properties, saving a dollar or two per filter can add up to substantial savings. This is also a great time to change batteries in smoke alarms and carbon monoxide detectors. You should change the batteries in these safety units at least two times a year and setting your property and staff on a schedule is the surest way to ensure that this critical task gets done when it needs to be done. Fall is also a fantastic time to check exposed water pipes for proper insulation and leaks. Properly insulating any exterior water pipes can prevent a lot of serious problems down the road. It is far easier to inspect and remedy any poorly insulated pipes in the fall before the freezing temperatures of winter are encountered. Leaks can cause some pretty severe and costly problems, too, so you will want to check all of your plumbing for leaks. Inspect your property for likely slipping hazards. Now is the perfect time to shore up any potential walking hazards before the ground gets slick. 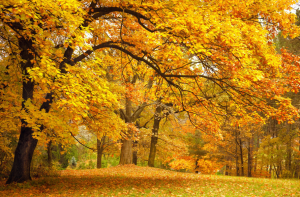 Following just a few fall property maintenance tips like these can go a long way to insuring that your fall and winter seasons will run smoothly and cost you less money for expensive emergency repairs.